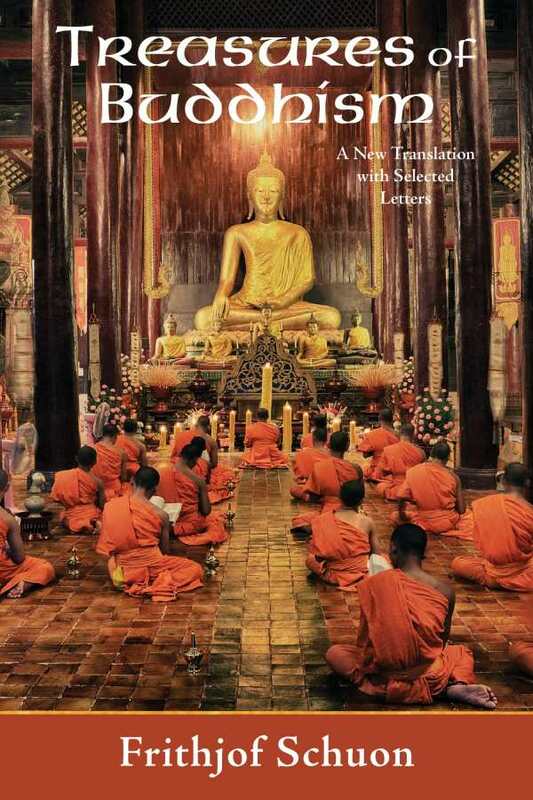 In his classic work on the subject, perennialist author Frithjof Schuon explores the vast and varied landscape that is Buddhism. Every reader interested in Buddhism from whatever angle will here find much that speaks to his or her condition. Schuon presents Buddhism not as an historical artifact of the past, but as a living spiritual force.